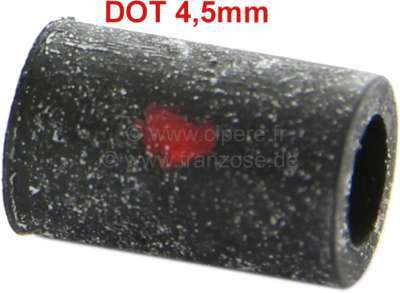 Brake hose seal DOT (red). For DOT brake system (normal brake fluid DOT4). 4,5mm line (connector M9). Suitable for Citroen 2CV + Citroen HY.